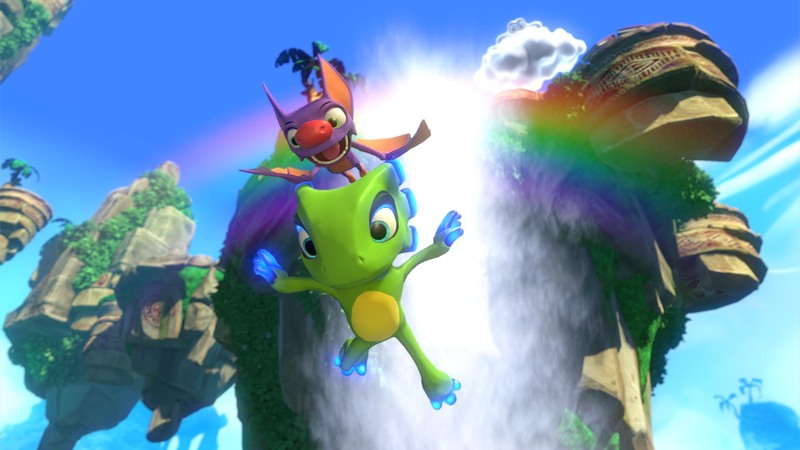 An all-new 3D platform adventure from Playtonic Games, a new studio formed by key creative talent behind Banjo-Kazooie and Donkey Kong Country. 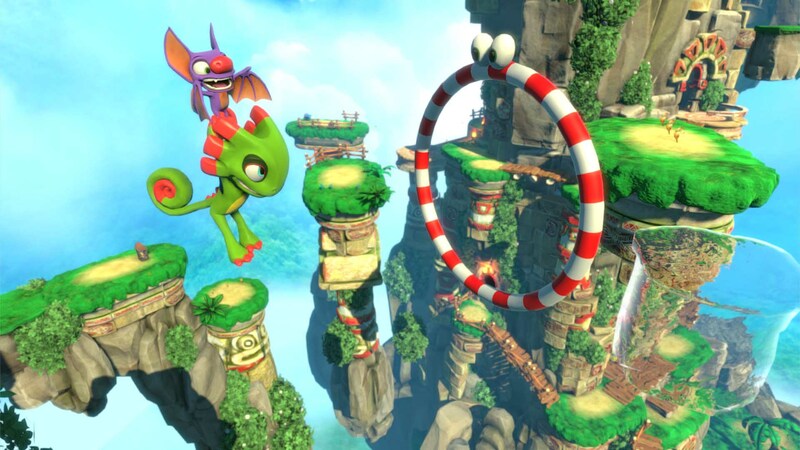 Yooka-Laylee stars the charismatic new heroes Yooka and Laylee and using an arsenal of special moves like Yooka’s tongue grapple and Laylee’s sonar blast, players will explore - and expand - gorgeous 3D worlds filled with collectibles and secrets to discover. The highly-anticipated project will feature environments and characters crafted by the artists behind the genre’s most beloved classics, plus a dream soundtrack created in collaboration with legendary composers David Wise (Donkey Kong Country series), Steve Burke (Kameo: Elements of Power) and Grant Kirkhope (Banjo-Kazooie series). 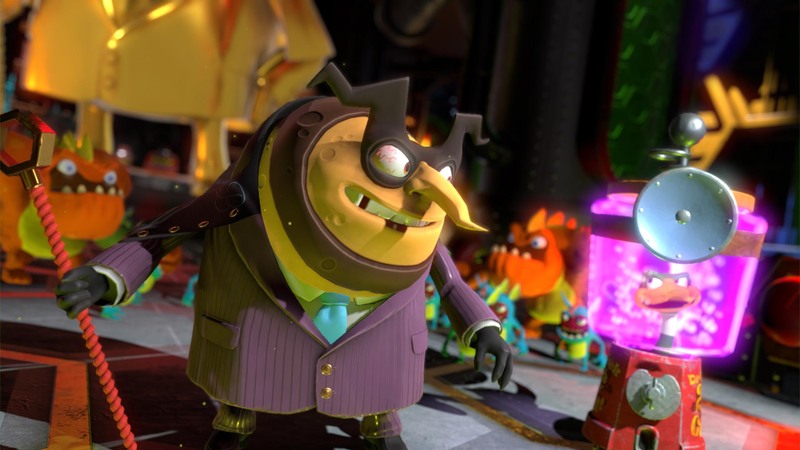 Yooka and Laylee boast an awesome arsenal of abilities. Expand your favourite worlds into even larger playgrounds. More than 8 additional unique multiplayer games. 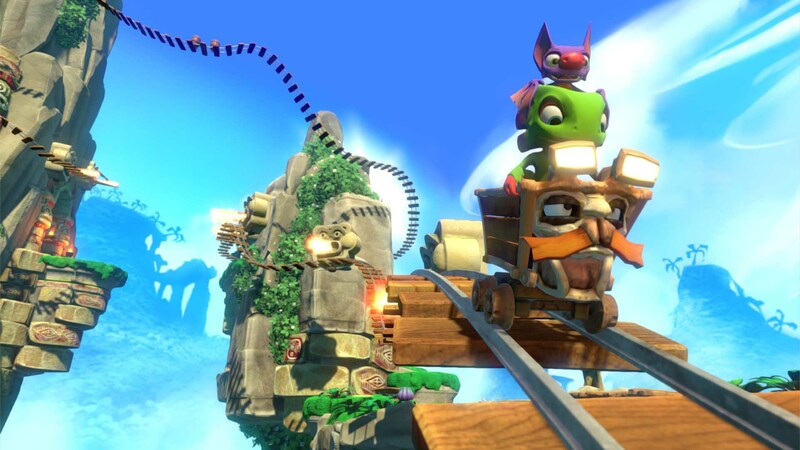 Discover unique boss fights, mine cart challenges, quiz shows and a co-op mode.